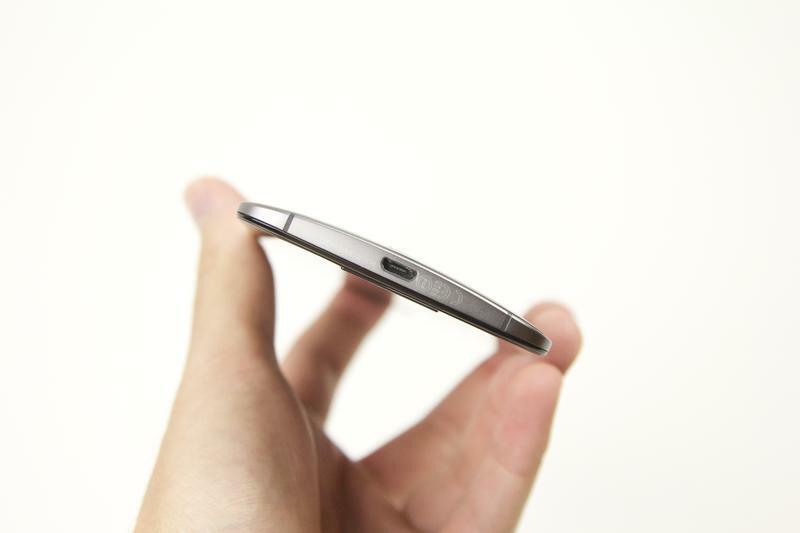 It’s a toss up between wood and leather when choosing the best material for the latest Moto X. Me? I’m leaning toward leather just because of how awesome it looks when it ages. 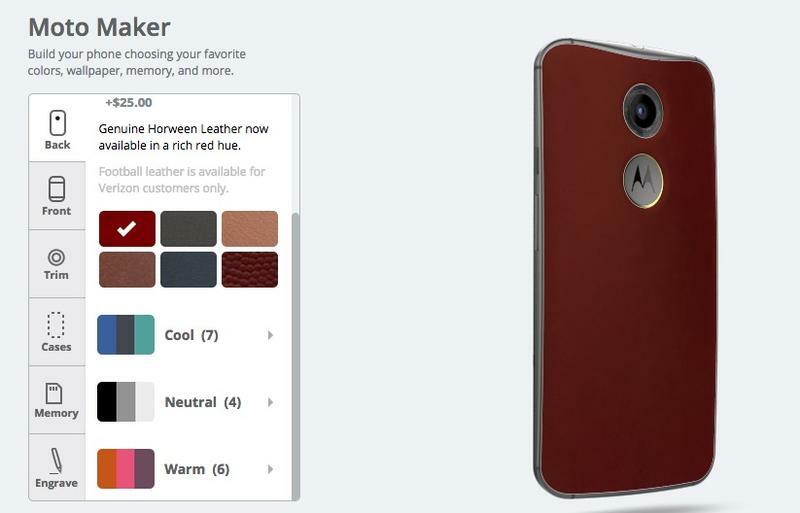 And while I’m partial to the cognac color, Motorola on Monday added a new red option that looks pretty snazzy. 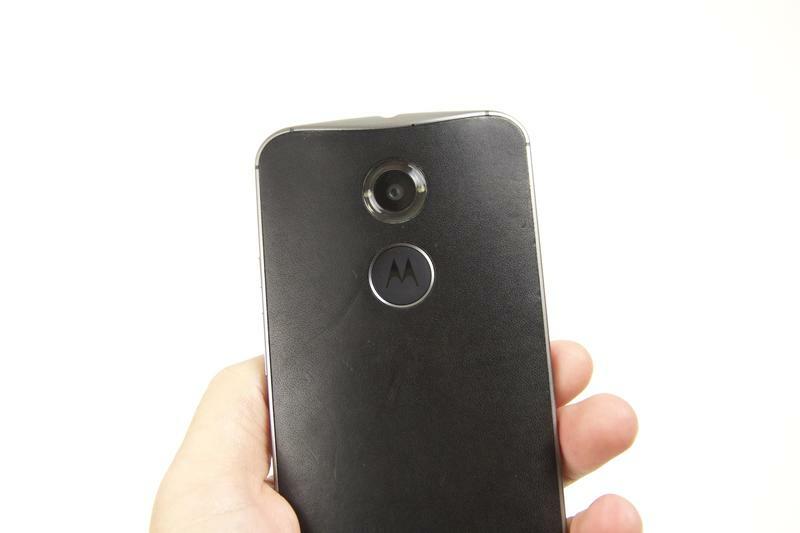 It’s definitely a more subtle red, with some obvious hints of brown thrown in—at least going by what Moto Maker shows. The new color still requires the extra $25, which isn’t all that much for the more premium material. 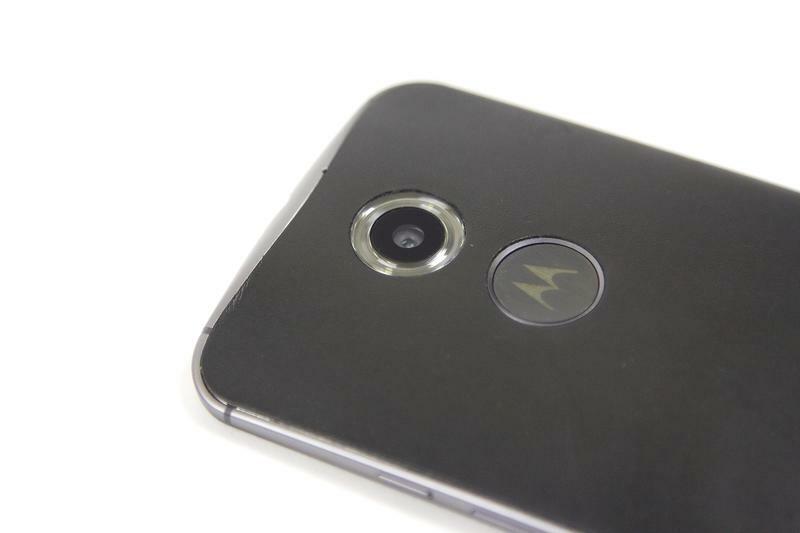 We got a unit with the black leather when we reviewed the Moto X late last year (see the gallery below) and it definitely took on some personality as wear and tear began setting in. If anything, it’s still one of the more unique options on the market, especially when most manufacturers are opting for aluminum and glass. 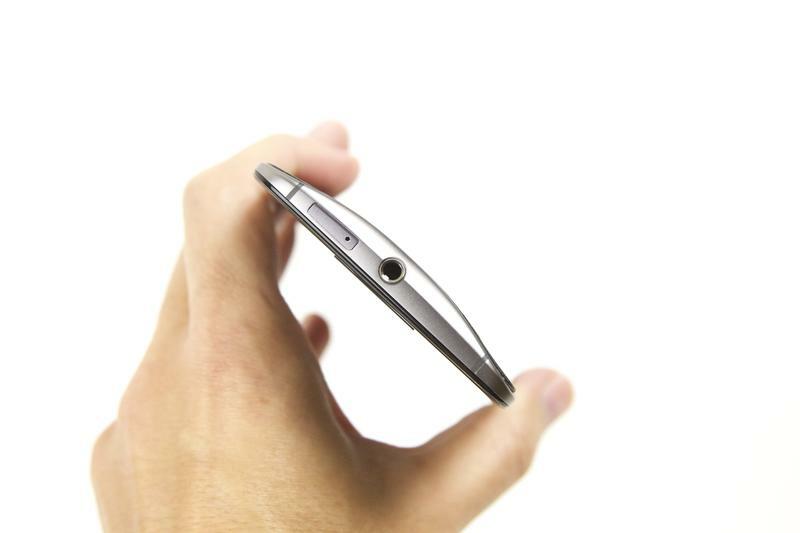 Per Moto Maker, the price for the Moto X off-contract starts at $424.99, which isn’t a bad deal at all. The price for the leather will certainly raise that up, and you have to factor in taxes. 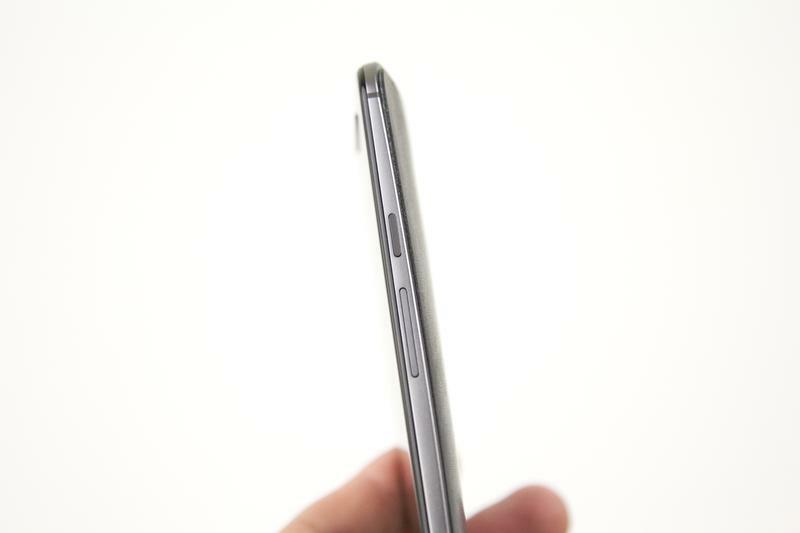 But if you’re looking for a solid device that gets timely Android updates, you can’t do much better than Motorola’s flagship. And it’s always nice to have a new color option available.